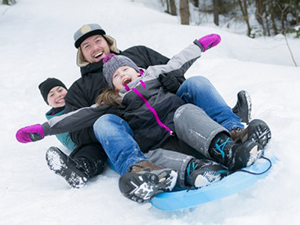 Day 1: Visit the world-famous Snow Monkeys of Jigokudani, explore Zenko-ji – one of Japan’s oldest and most important Buddhist temples – and enjoy guided sake tasting in Nagano City. Day 2: Visit iconic Matsumoto Castle – one of four remaining original castles in Japan – followed by lunch and a guided tour at one of the region’s most famous miso factories, and concluding with a relaxing afternoon hike along the historic Nakasendo Trail through the beautiful Kiso Valley – from the postal towns of Kiso Hirasawa to Narai. Day 3: Follow the Nakasendo Trail deeper into Kiso Valley and explore the postal towns of Magome and Tsumago, a beautiful and historically important landscape which retains much of its traditional character and glimpses of the Japan of old. Accommodation: accommodation at Nagano City’s most established international hotel, Hotel Kokusai (Day 1) and a traditional ‘ryokan’ (guesthouse) in Kiso-Fukushima (Day 2). Meals: lunch at local restaurants on Days 1 to 3 with dinner at Monzen Terrace Enya in Nagano City (Day 1) and at your accommodation in Kiso Fukushima (Day 2). Transportation: from JR Nagano Station to all listed destinations and returning to JR Nagano Station or other preferred location in central Nagano City. 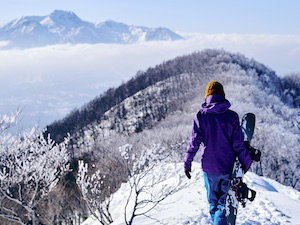 Situated in central Japan between the popular destinations of Tokyo and Kyoto, the mountainous of region of Nagano is the literal heart of Japan and a road less traveled by many international visitors. This tour combines some of the region’s most iconic destinations – including the world-famous Snow Monkeys of Jigokudani, the 1400-year old Zenko-ji Temple, Matsumoto Castle, and guided walk along the historic Nakasendo Trail, one of the principal Edo Period trade routes that linked Kyoto and Tokyo. 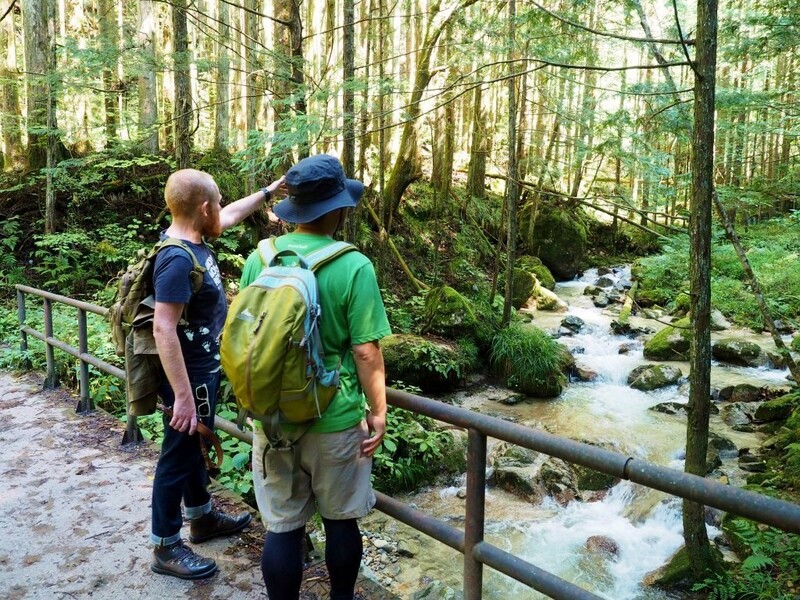 Taking you deep into the beautiful Kiso Valley, this fully guided tour takes on along a road less traveled by international visitors and deep into the geographical and cultural heart of Japan. 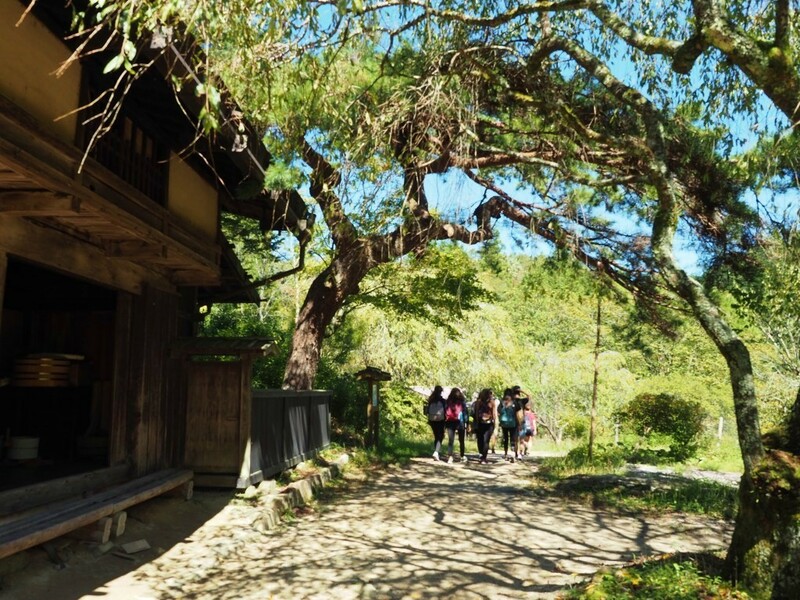 Including guided hikes between four historic postal towns which follow the original trade road through the mountains, this tour takes you back in time to the Japan of your imagination. 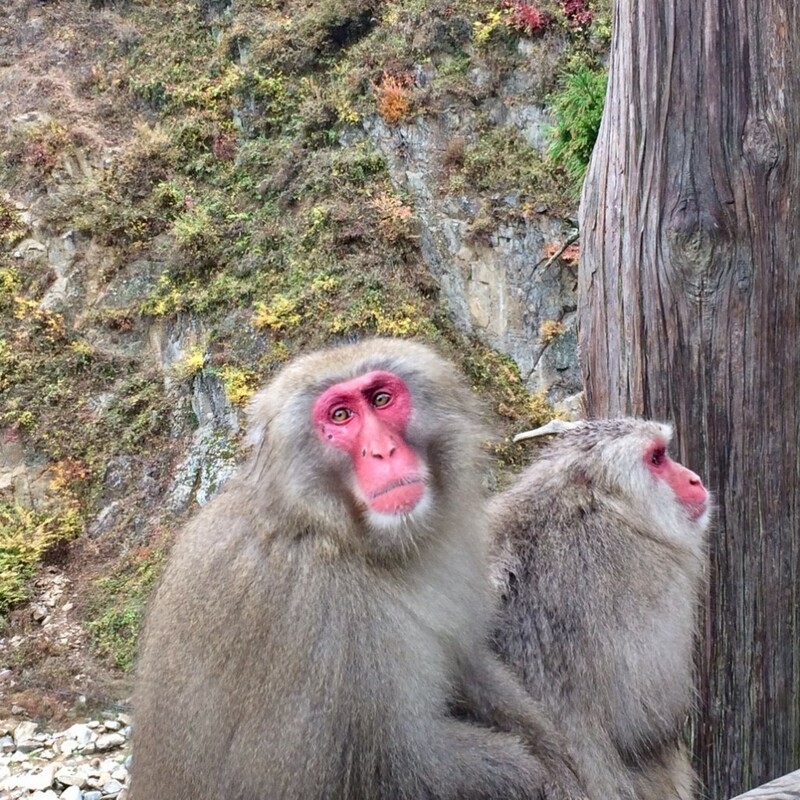 Your tour begins at JR Nagano Station at 0935, where your guide will greet you and then transport you to the Jigokudani Monkey Park, where you can observe the monkeys in close proximity. Your guide will introduce you to what makes these curious creatures so unique before heading to lunch at a nearby restaurant. Well-fed, you then head back to Nagano City to visit Zenko-ji Temple – one of the oldest, largest, and most important Buddhist temples in Japan – where your guide will relay the history and legend of this ancient precinct before giving you time to explore for yourself. You then met up with your guide and the day concludes with ‘sake’ tasting nearby the temple. 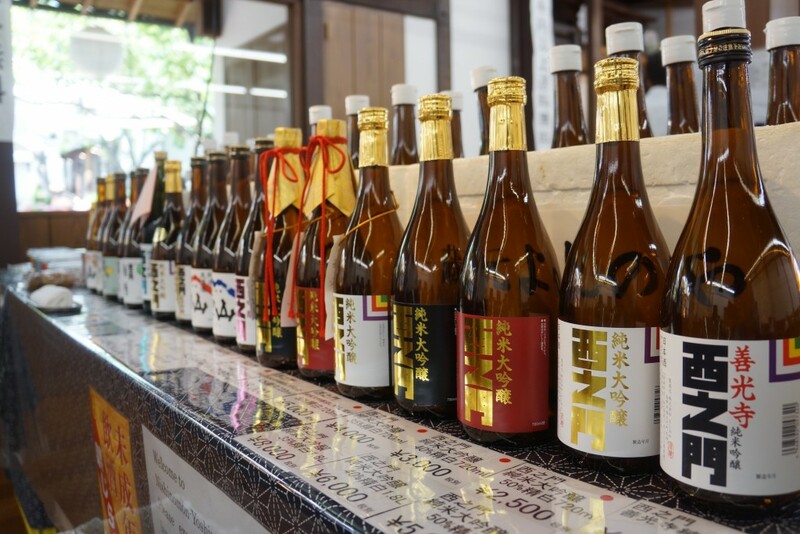 Nagano is synonymous with ‘sake’ and no visit to this region is complete without delving into Japan’s most famous beverage. Warmed by the tasting, your guide will drop you at your accommodation, Hotel Kokusai 21. 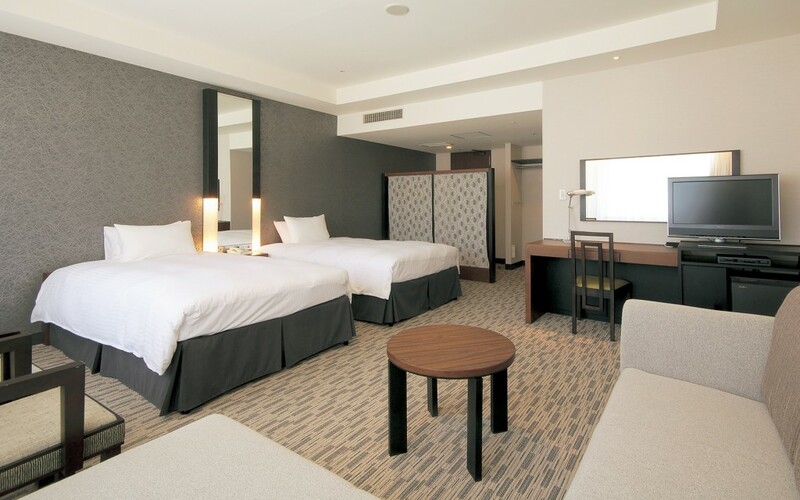 As one of Nagano City’s most established and international hotels, Hotel Kokusai 21 is conveniently located within easy walking distance of the city’s restaurants and entertainment area, and prides itself on its many in-house services and English-speaking staff. 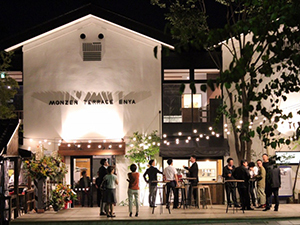 Once you have refreshed, dinner is at nearby Monzen Terrace Enya – one of the city`s newest and most exciting restaurants – with an indulgent menu profiling the best of the region`s renowned produce, meat, and seafood. 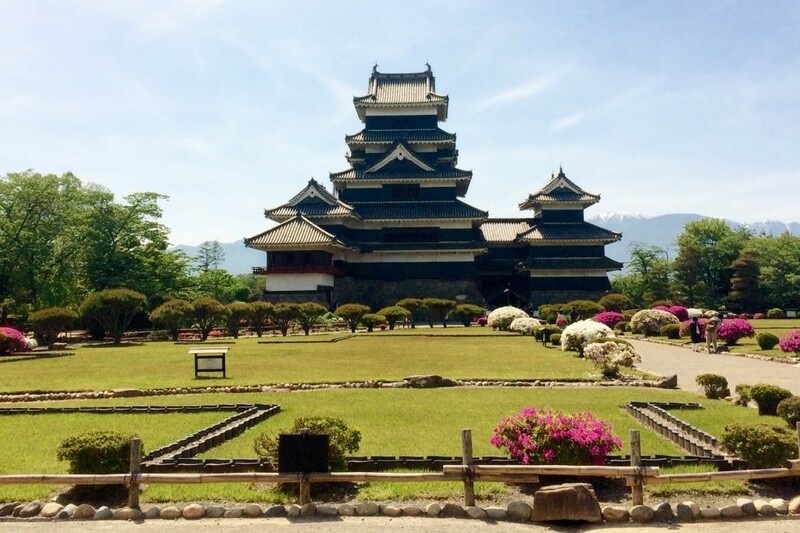 Begins with a buffet breakfast followed by pickup from the hotel at 0830, from where you will head toward Matsumoto and its iconic castle. Set against the backdrop of Japan’s Northern Alps, Matsumoto Castle is one of four original castles remaining in Japan, constructed more than 400 years ago. 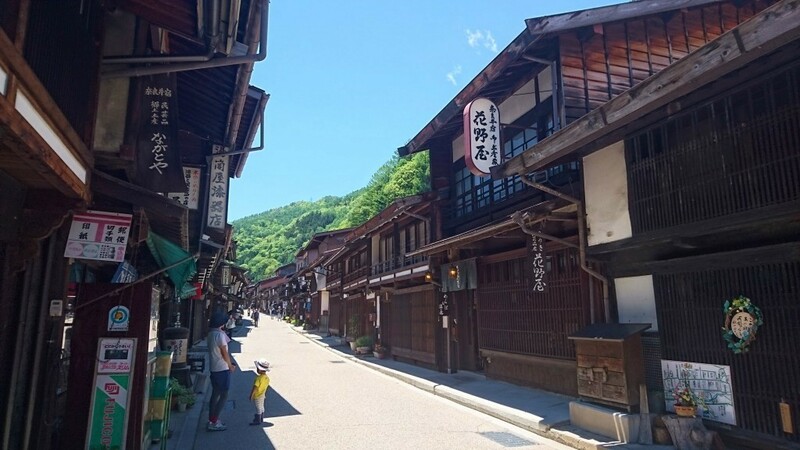 After 1.5 hour of exploring the castle precinct and surroundings, your tour then heads toward the stunning Kiso Valley and fabled postal towns of the Nakasendo Trail. As one of the main Edo Period (1603-1868) trade routes between Kyoto and Tokyo (once called ‘Edo’), the historical road was controlled by 67 postal towns, some of which still remain in excellent condition and are best enjoy by walking from one to the next. 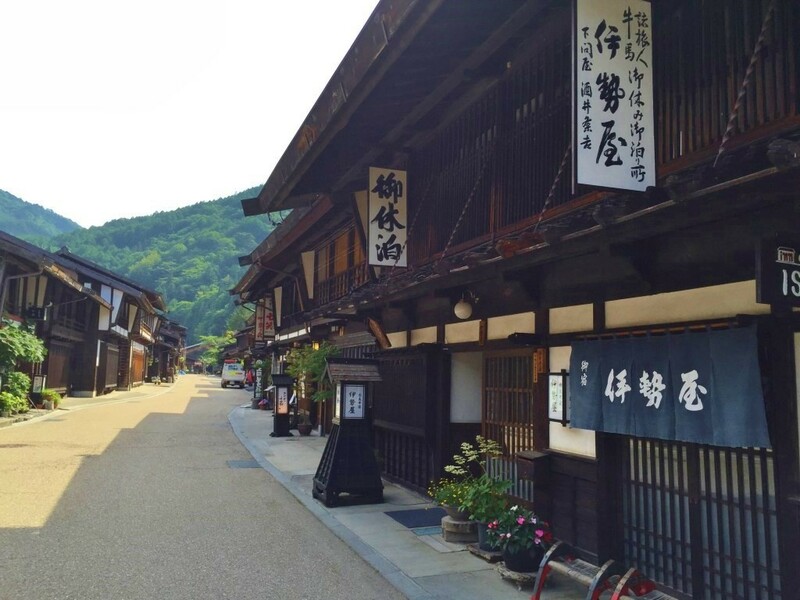 Kiso Hirasawa is the first postal town to visit and also where to start your walk along the Nakasendo Trail; a town that emerged and prospered from its lacquerware industry which even to this day retains its traditional character and production. Surrounded by the woods from which the timber is sourced, Kiso Hirasawa has a tranquil valley atmosphere and the ideal base from which to embark on your short walk – approximately 30 minutes – to the southern postal town of Narai. As you walk, you will be transported back in time to the Japan of old and our imagination. The town of Narai stretches along the road for 1km (0.62 miles) and is known as the “Town of a Thousand Houses”. Extremely well-preserved and home to shrines, temples and museums, Narai is the ideal location to conclude your day as you move into a region less visited by international visitors – the very heart of Japan. From Narai you will be transported to your accommodation in Kiso Fukushima, where you can enjoy the comfort of a traditional `ryokan` (guesthouse), nestled deep in the Kiso Valley (please refer below for accommodation options on Day 2). Your guide will wish you good evening, leaving you to enjoy the traditional meal service and `onsen` (natural hot spring) of your guesthouse. Following breakfast, your guide will collect you at 0830 and transport you (by vehicle) to the next postal town, Magome. 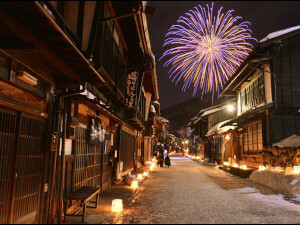 After enjoying the historic character of the town your guide will take on the day`s main event, a 8.4km hike to Tsumago. This approximate 2.5 hour walk takes you through an undulating landscape of rice paddies, farm fields, streams, forests and even some waterfalls. Your guide will lead you at a comfortable pace including a longer break around the halfway point to rest your feet and soak in your surroundings. This section of the Nakasendo Trail is particularly well-preserved and walking the same path as those hundreds of years before, gives you a unique appreciation of the journeys and lives of the Japan of old. As the forest thins and the landscape opens up, you will arrive in Tsumago – the 42nd post town and your final destination. Your guide will take you for a well-deserved lunch followed by up to 2 hours to explore the many shops and historic buildings of Tsumago. At 15:00 your guide will accompany back to your vehicle and all you have to do is make yourself comfortable as we transport you back to Nagano. Arriving at JR Nagano Station at approximately 18:30, your guide will accompany you to the shinkansen gate or to your accommodation location in Nagano and say his/her goodbyes. Accommodation is included for both nights of this tour. 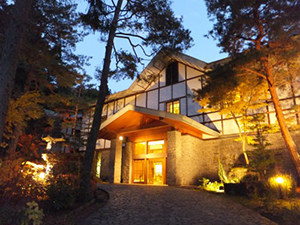 On Day 1, your guide will accompany you to Nagano City’s most established international hotel, Hotel Kokusai 21. 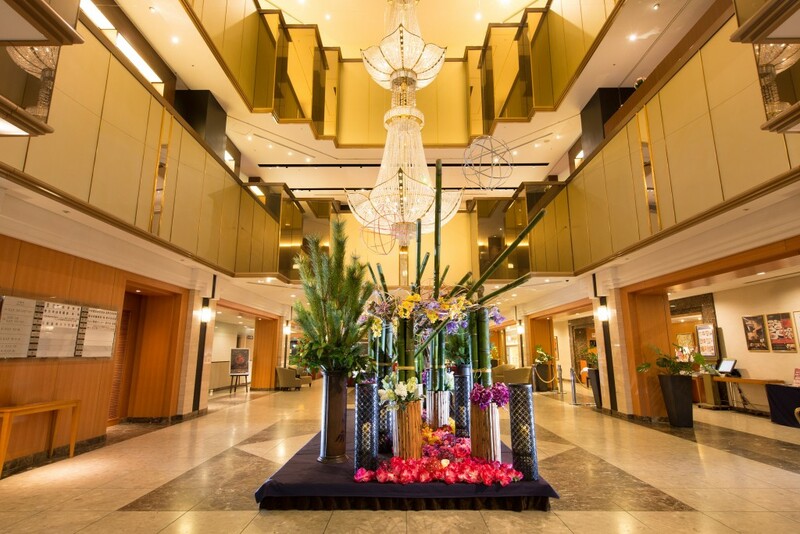 Located in the heart of the city, Hotel Kokusai 21 is within easy walking distance of the Nagano’s entertainment area and popular tourist destinations. 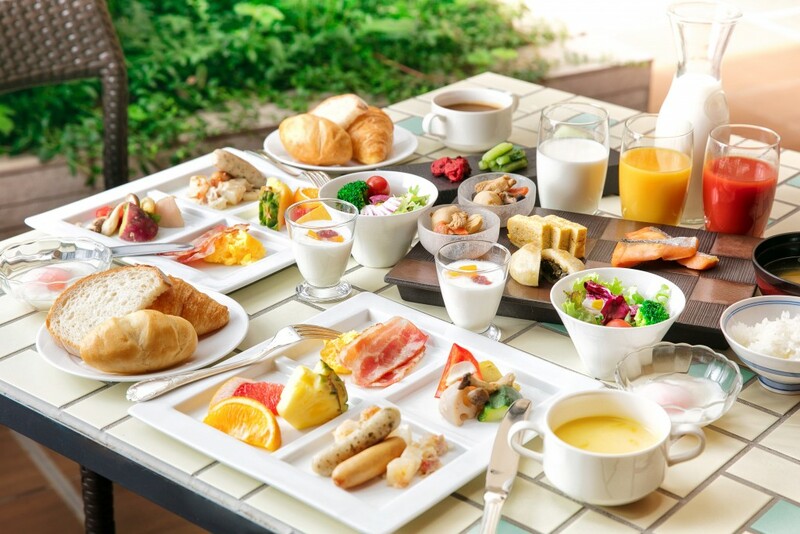 Known for its outstanding in-house services, buffet breakfast, and English-speaking staff, Hotel Kokusai 21 blends Western comforts and facilities with the best of Japanese service. On Day 2, your guide will drop you at a traditional ‘ryokan’ (guesthouse) in Kiso-Fukushima, to enjoy the best of Japanese service and comfort. 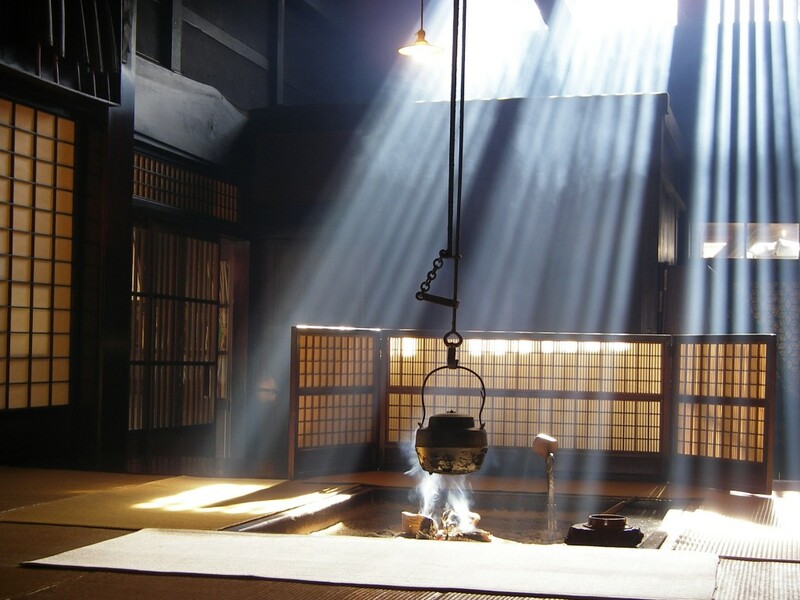 Kiso-Fukushima is home to many traditional guesthouses offering traditional Japanese meal service, in-house ‘onsen’ (natural hot springs), and indulgent relaxation nestled in the beauty of the Kiso Valley. Details of your guesthouse, including any special requirements, will be confirmed once a booking request has been submitted. Meet up with your guide at JR Nagano Station. 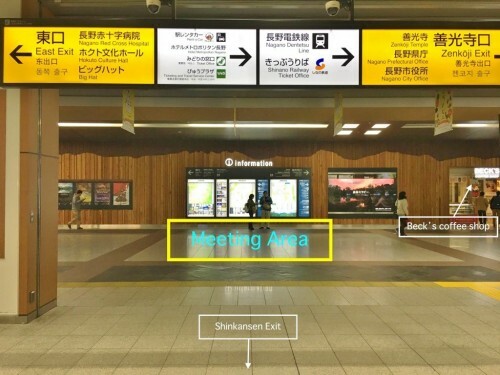 The meeting point is in front of the Information Board, directly opposite the Shinkansen exit/entrance. Your guide will be there by 9:20. Arrive at the Snow Monkey Park area. Prepare and walk along the forest trail (25-30 minutes) into the park. Arrive in the park by 11:15-11:20 and enjoy watching the monkeys in their natural habitat and at approximately 12:15-12:20, depart the park and walk back along the trail. Arrival at Zenko-ji Temple and explore the precinct with your guide. Time permitting, you will have 25-30 minutes of free time followed by sake tasting nearby the temple at 16:30. After sake tasting your guide will accompany you to your accommodation and say good evening. Prior to leaving, your guide will confirm your preferred dinner time at Monzen Terrance Enya and all necessary arrangements will be made for you. Following breakfast, your guide will collect you and head toward Matsumoto. Arrival at the castle gardens of Matsumoto. 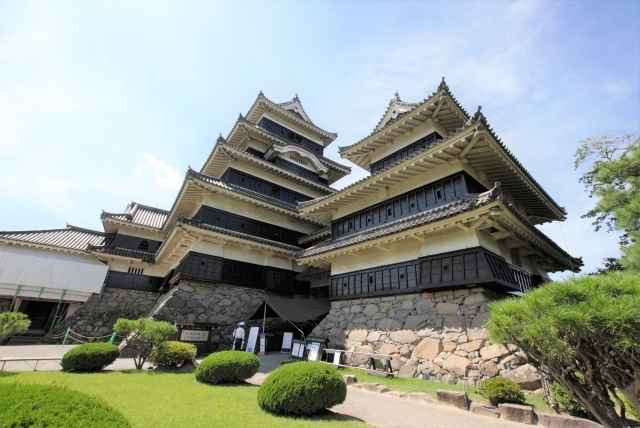 After free time to explore the castle and its surroundings, make a route to Hirasawa Post Town. 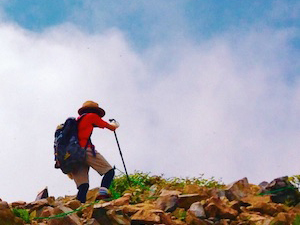 Arrive at Hirasawa Post Town and start your hike to Narai (approximately 30 minutes). 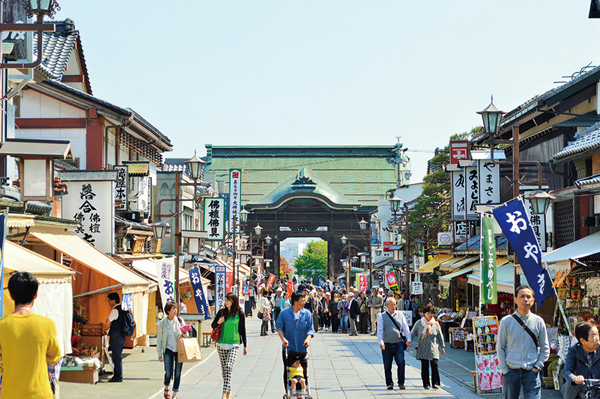 After arriving in Narai, you will have lunch and free time to enjoy the history and character of the town. At 15:30, our guide will accompany you to your accommodation in Kiso Fukushima and wish you a good evening, leaving you to enjoy the exploration of the town, and comfort and meal service of a traditional guesthouse. 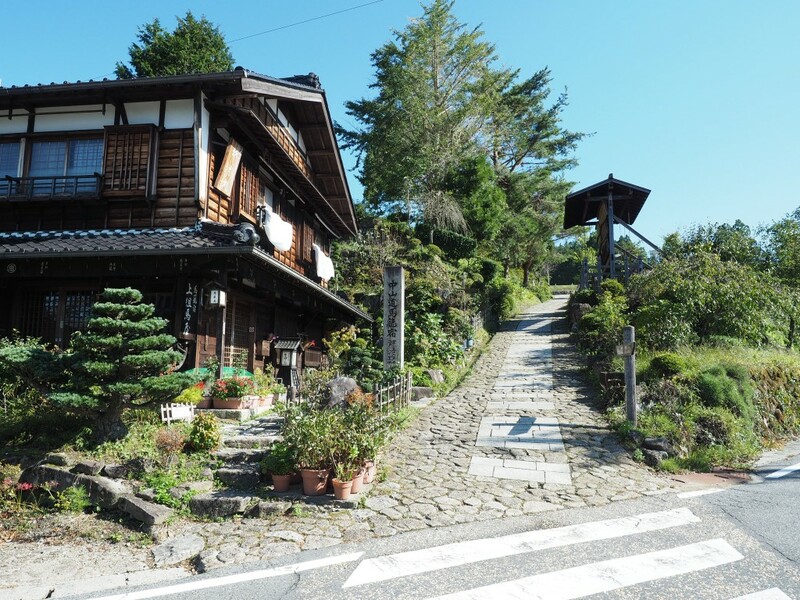 After breakfast, your guide will collect you and you head to the next postal towm, Magome. You have time to explore the town before beginning the longer hike to Tsumago (approximately 2.5-3 hours) through undulating countryside of mixed rice fields, farmlands, forest, and historic buildings of the Nakasendo Road. Arrive at Tsumago and first enjoy lunch before having up to 2 hours to explore the town. At 15:30, you meet-up time with the guide and begin your journey back to Nagano (your driver will stop along the way to break-up the journey). Approximate arrival at JR Nagano Station where your tour concludes. Accommodation at Hotel Kokusai 21 in Nagano City on Day 1. Please wear suitable shoes for the walking. Some of the walking paths including trail to Snow Monkey Park and Nakasendo Road are unsealed and subject to local weather conditions. What time should I get on the bullet train to arrive in Nagano on time? The start of the tour is arranged according to the bullet train (called Hokuriku Shinkansen) timetable. See below for specific timetables for the bullet train departure and arrival times to/from Nagano Station. * You can still take 07:52 – 09:30 train since JR Nagano Station isn’t big at all and there is only one Shinkansen ticket exit. The tour meet-up is just after the Shinkansen ticket exit so please come straight to there.